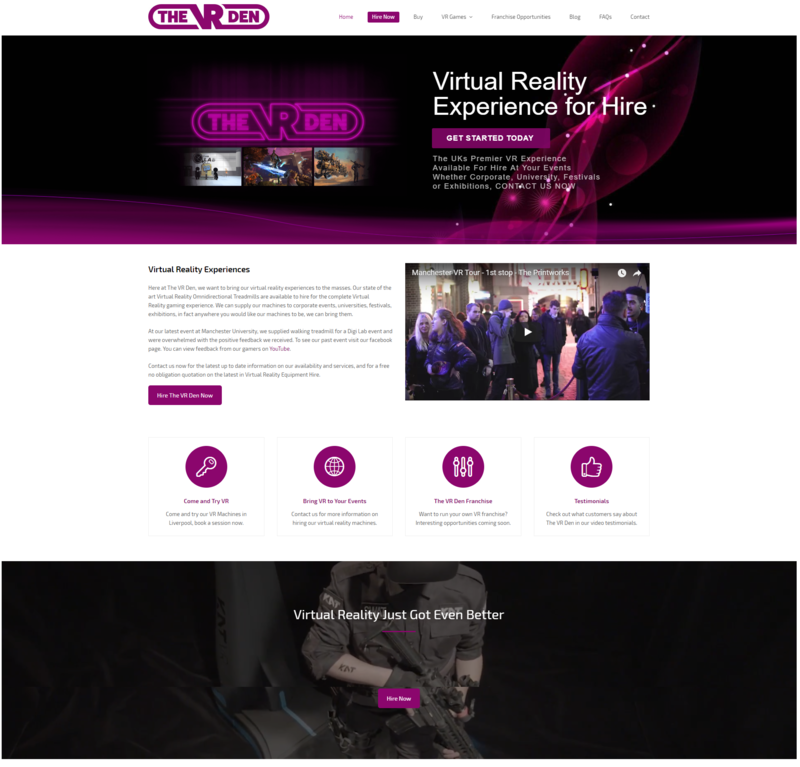 We were asked by the client, The VR Den – Virtual Reality Specialists, to upgrade their website from HTML to a content management system. This was so that they could easily carry out updates themselves. 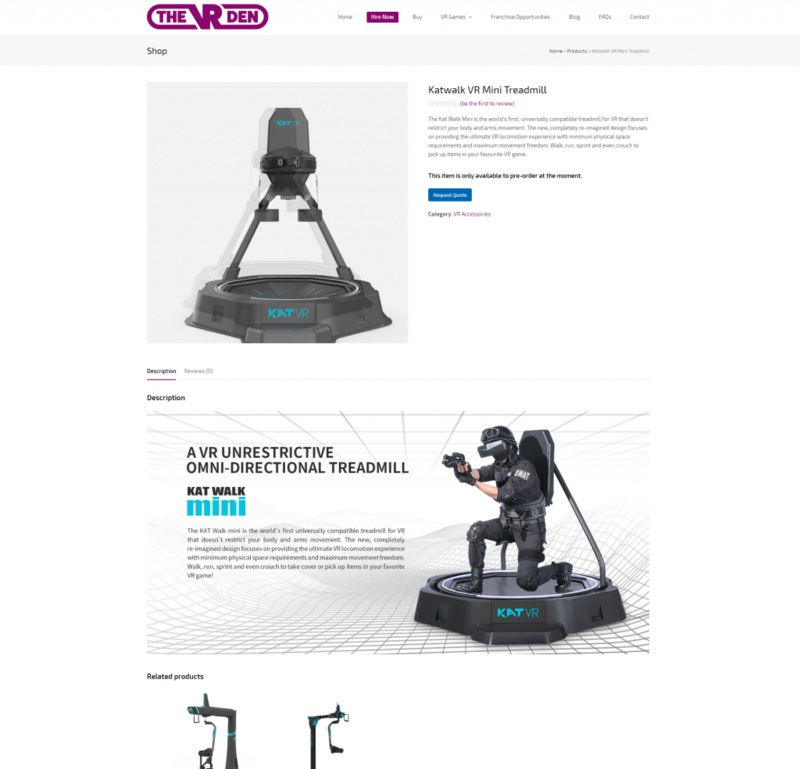 The client also wanted the ability to sell their virtual reality products through the website. One of the other main aims of this project was to raise awareness about his brand. He now has a product that they are happy to promote and a vehicle for sales as they are able to add more products. 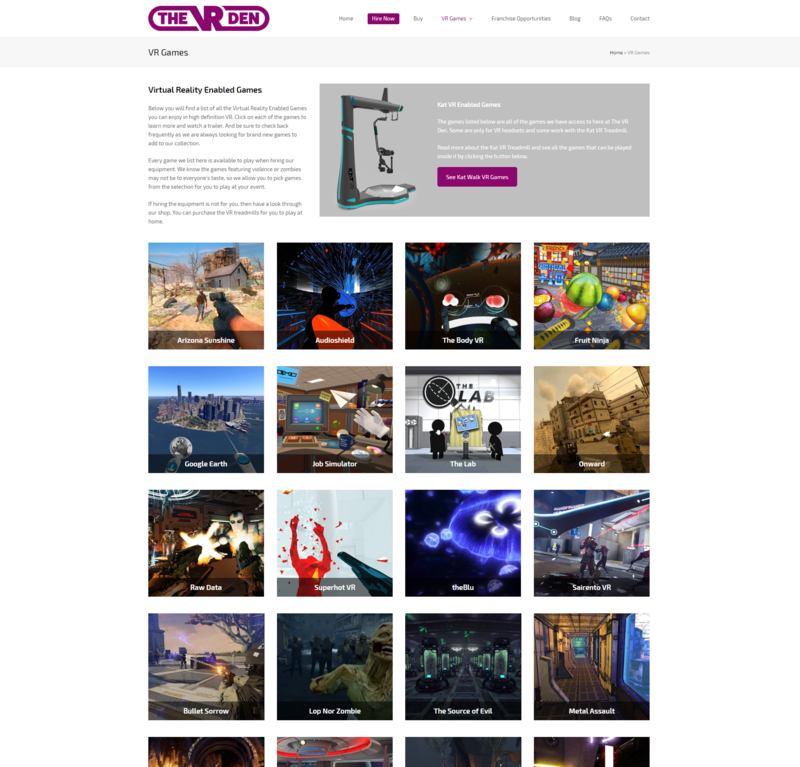 Development of a full eCommerce website to sell online. 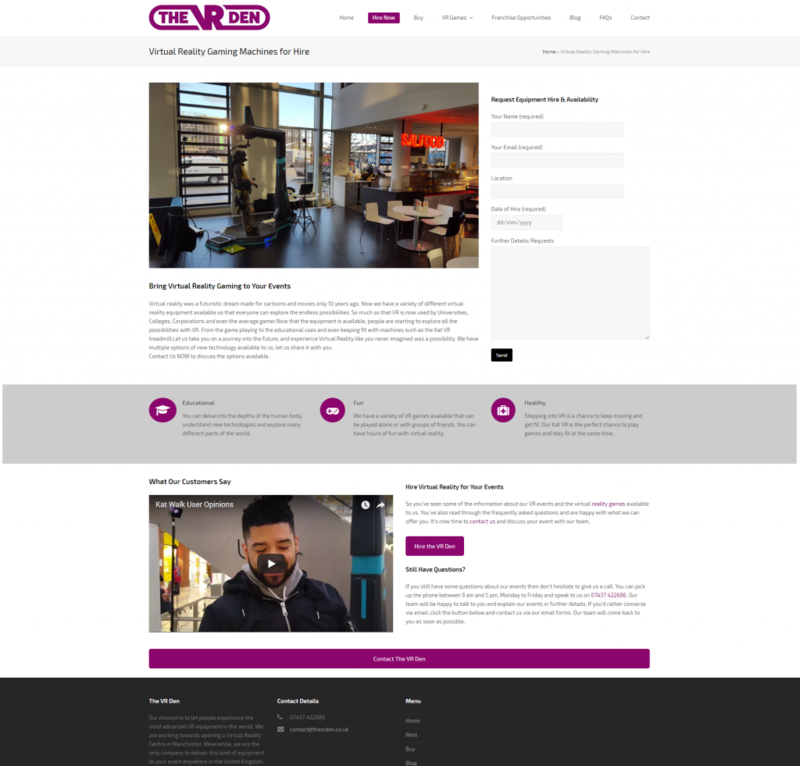 Align website and Social Media Strategies.